Joyous news for the devotees visiting Kedarnath Temple, one of the four Char Dham shrines is about to get a new overlook in appearance. The authorities are aiming to develop a park behind the world famous spiritual place in Uttarakhand. The architects have submitted the design and the development would begin anytime soon now. 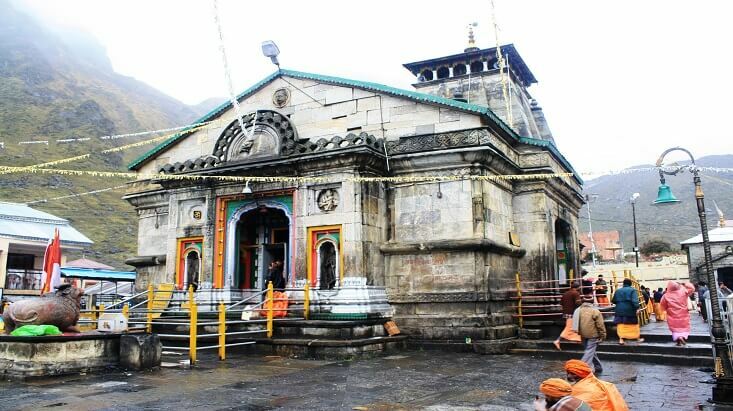 Kedarnath temple is dedicated to Lord Shiva and it is one of the twelve Jyotirlingas, the holy shrines of Lord Shiva. 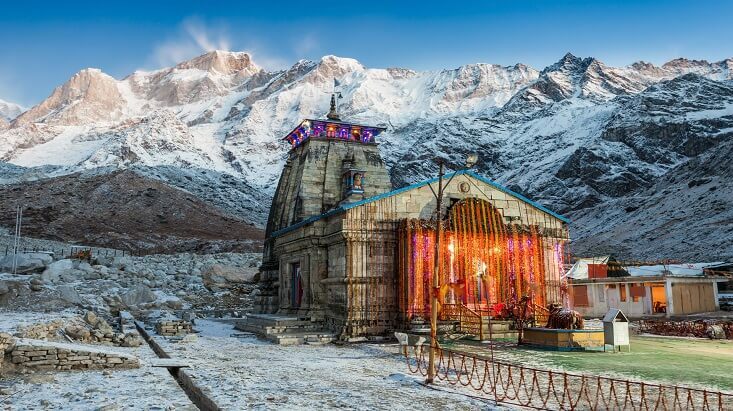 Nestled at a height of 3,583 metres, the Kedarnath temple is one of the highest high altitude temples in the Himalayas. Visited by thousands of devotees every year, the long excruciating trek to the mountain is usually accompanied by fatigue. To help the devotees, the authorities have proposed the plan to provide a resting place for devotees, majorly comprising of elderly individuals. 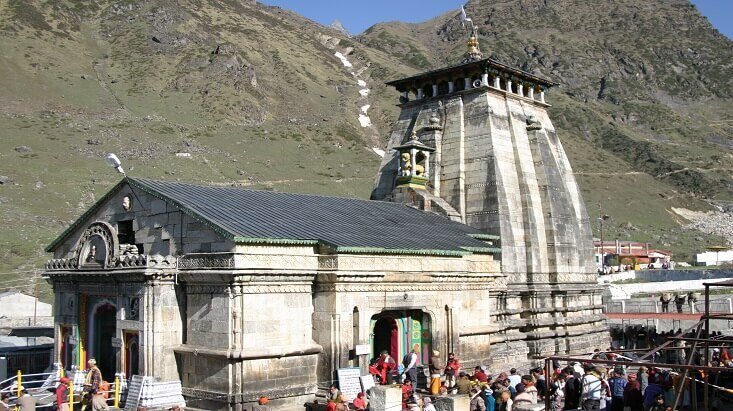 The infamous Uttarakhand Floods of 2013 had severely damaged the Kedarnath Temple, with boulders damaging the temple complex. Since then, the temple complex has been on a constant reconstruction mode and the story of temple coping with the damage has been nothing short of an inspirational journey. The 200 metres long and 80 metres wide park is being constructed behind the temple and devotees can rest here and they can cherish the natural beauty of Kedarpuri. Since the floods of 2013, the temple is being reconstructed and the authorities are aiming to make it even grander than before. For the past two months, the authorities had been digging at the site for the reconstruction of the tomb of Adi Shankaracharya. After its construction, the work for the park would begin. The park would be stretched from the tomb to the RCC wall. The park would exhibit the grass similar to other Bugyals in Uttarakhand. The grand park would also exhibit exotic flowers on display alongside the park. The park would be a great help to the tired devotees who seek a quaint sitting spot. The catastrophic flood brought several big boulders, which damaged a major part of the temple complex. However, the authorities have decided to use the boulders and they are planning to engrave the different forms of Lord Shiva on those boulders. The complex would also feature a garden, exhibiting the flower known as Brahm Kamal or Saussurea obvallata. In October 2017, Prime Minister had announced 5 projects, worth 700 Crores, for the development of Kedarnath Temple. This has proven to be the much-needed boost the temple needed to reconstruct itself to its former glory and grandeur. With the completion of the park and other projects, the temple would look more gorgeous than ever. 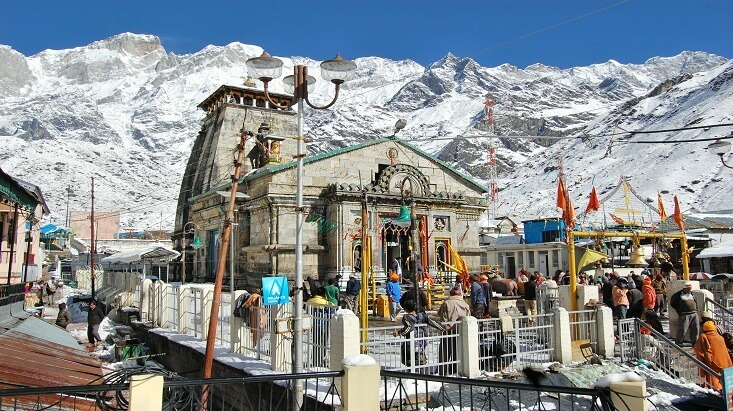 Welcoming devotees with new surprises, temple authorities are hoping to make the Char Dham Yatra 2019 as comfortable and memorable as possible.